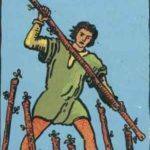 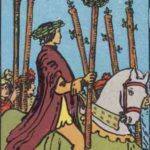 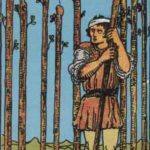 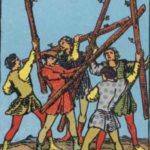 Wands (also known as rods or staves in some Tarot decks) are prevalent in magical and occult lore. 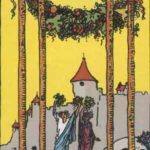 A magician will frequently wave a wand to make something happen, witches and wizards are seen using wands to conjure spells. 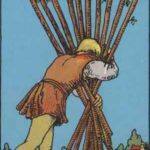 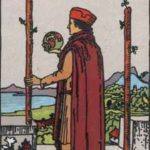 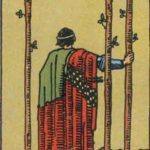 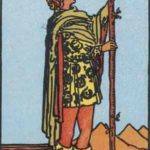 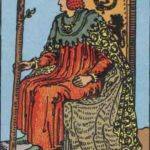 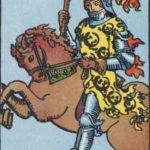 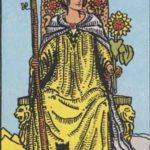 A wand in this respect is a tool to redirect the will of the user, and the Tarot suit reflects this.Wands represent will, intent and drive. 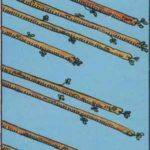 Wands will show up in a spread that deals with energising and motivation and can represent a great task that needs to be accomplished. 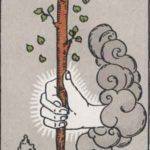 Wands show us how we can affect the world and others around us if we desire.